Magic White Teeth Cleaning & Whitening Wand. 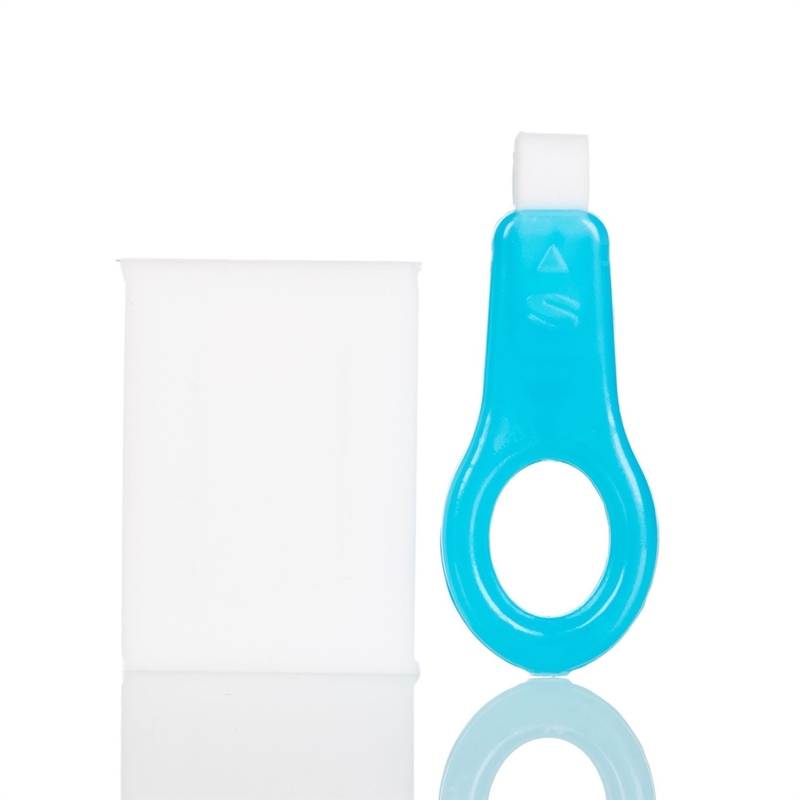 This wand is great for prepping your teeth for a professional whitening. Contains 5 refills. 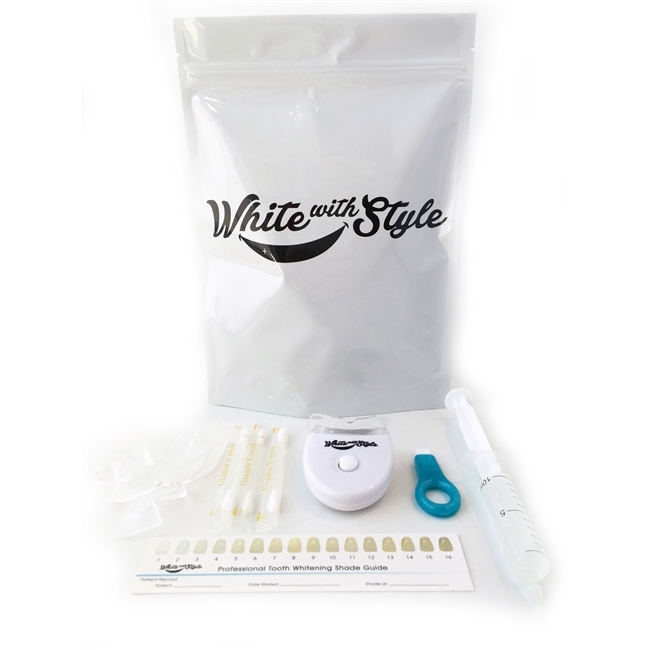 Clear up those coffee/tea/soda/food stains with our Professional Home Teeth Whitening Kit. Easy to use with included instructions. 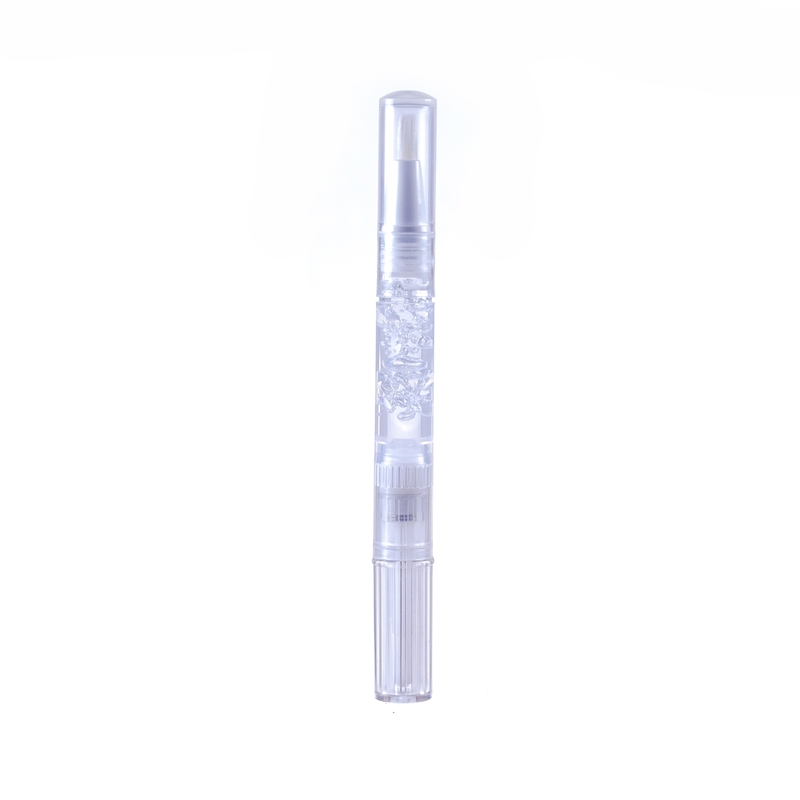 Flavored Teeth Whitening Pen Can be used for a quick touch up on the go or an overnight treatment. Choose your flavor teeth whitening gel below. Try our famous Strawberry or Cotton Candy Teeth Whitening Gel! Don't forget your Stocking Stuffers - Everything ships together at the same low rate! Super Deals for $5, $10, $15!